Steve and Deborah wanted to give more — but it just wasn’t in their budget. Like you, they love to give. Advancing the Great Commission and telling others about Jesus is at the heart of who Steve and Deborah Schrimsher are. 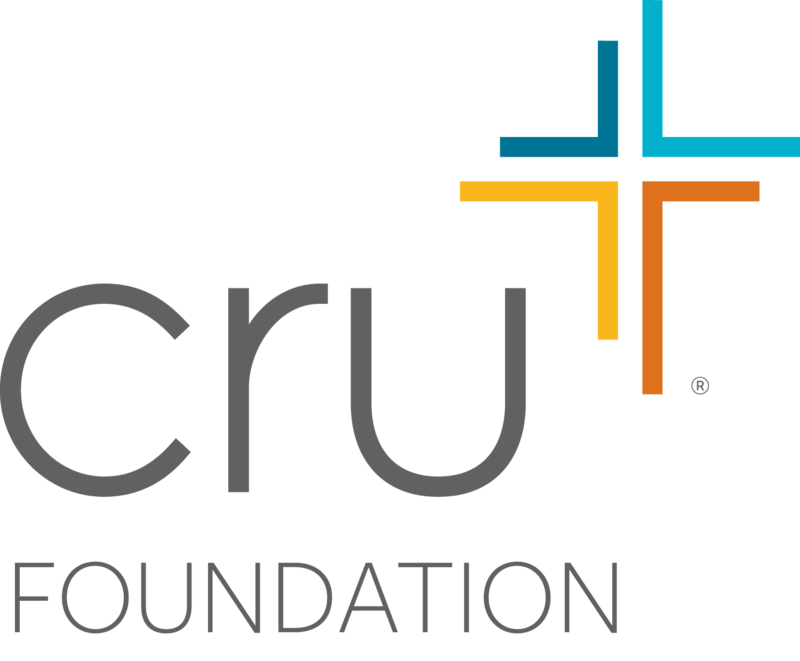 In fact, they wanted to give MORE toward sharing the gospel through Cru … but no matter how they crunched the numbers, it just wasn’t in their budget. That is, until Steve and Deborah connected with The Cru Foundation. Their Giving Counselor helped them to develop a tax-wise giving plan that resulted in significant tax savings — freeing up additional funds for Kingdom giving and maximizing the impact of their generosity! We’d love to help you implement this same kind of wise tax planning and make a greater impact than you ever thought possible. But wherever you want to invest your God-given resources, we can help you give the way you really want to give — generously and strategically … and make the impact you really want to make. Discover how you can make a little go a long way through tax-savvy giving strategies. Contact us for more wise tax planning information to help you make the most of your generosity for the Kingdom.